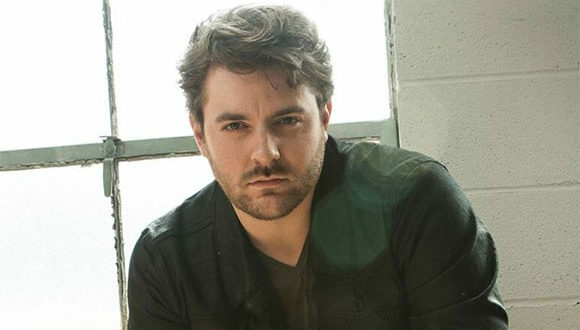 Chris Young will host the CMA Music Festival’s opening ceremonies on June 8 at 11 a.m. at the Skyview Stage at Ascend Amphitheater. Special guests will include Megan Barry, the Fisk Jubilee Singers, and students from Metro Nashville Public Schools. The CMA Music Festival opening ceremonies will be free.